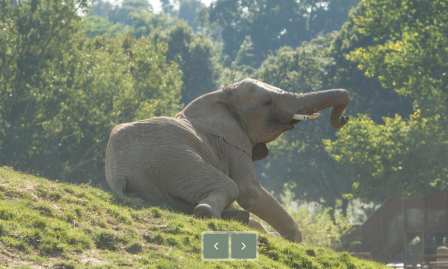 Visit Howletts, Kent's original wildlife park, it's a unique adventure like no other! 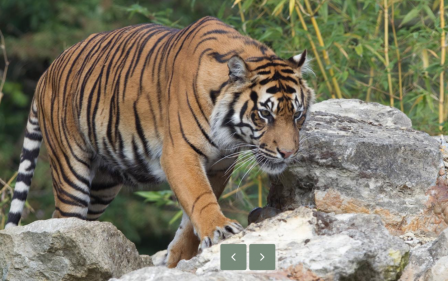 As we’re a conservation charity, your visit helps us to protect wildlife here in the UK, which then enables us to send animals back to the wild in conjunction with The Aspinall Foundation. 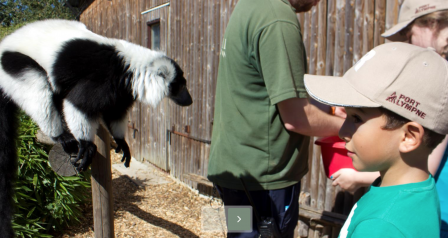 With over 400 animals, including Kent’s only giant anteaters, the largest herd of African elephants in the UK, and more gorillas, tigers, leopards and monkeys than any zoo in the County, it’s a fun packed, wild day out for a great price! For the full range of exciting things to do please visit the website.